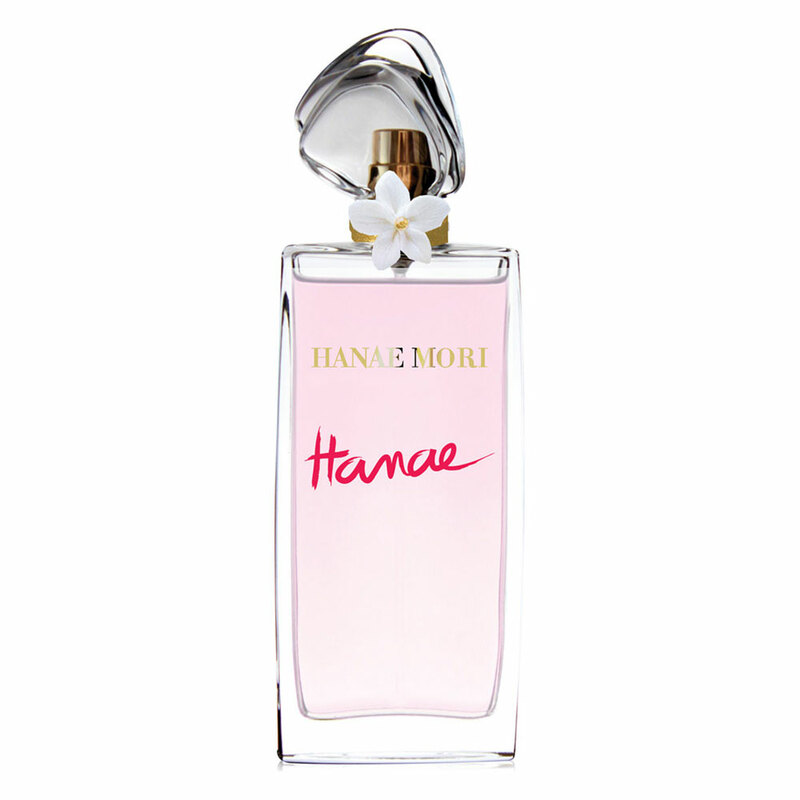 There is one review of Hanae. I own a full bottle. Full disclosure: It was an impulse buy. It's my only fruitchouli, and it isn't overwhelming and loud like a lot of them. I like how it's more of a sweet whisper than the loud, drunken reveling of many currently popular fruitchoulis. I get compliments on it when people get close enough to smell it. I would say it's too sweet to wear if your stomach is at all iffy, and it's too jammy to pull off on a hot summer day, but it has its niche on cool fall and cold winter days when a bit of warmth is called for. The combination of bergamot, patchouli, jasmine, and sandalwood create a whisper of the modern chypre, so this could be referred to as a "pink chypre." I am perhaps a bit embarrassed to own a full bottle of this in the same way that my Britney Spears Fantasy rollerball embarrasses me a bit, but I like it, and I wear it, so that's all that matters. 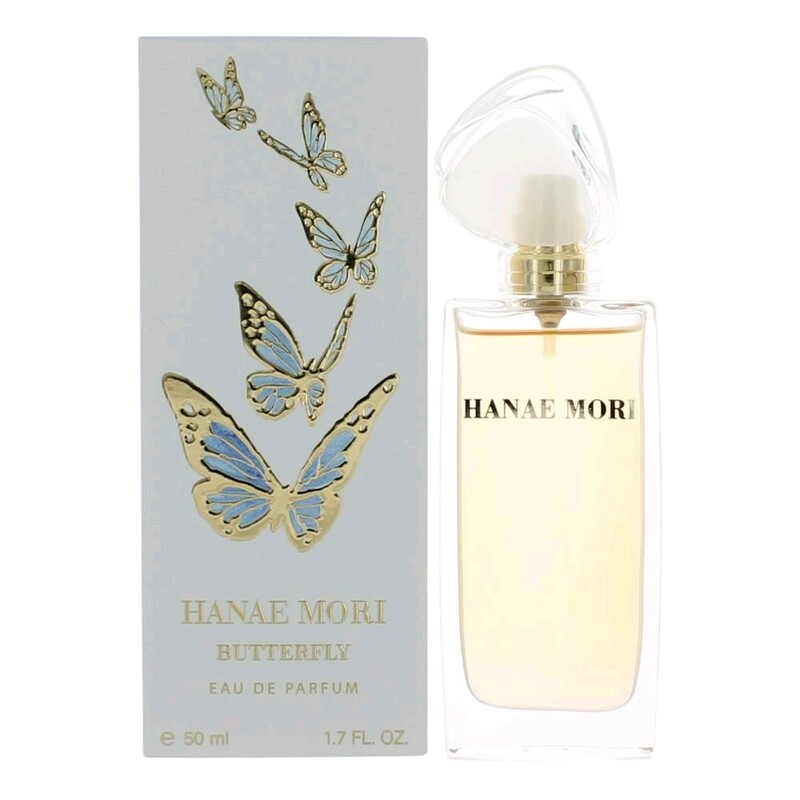 HANAE MORI by Hanae Mori EDT Spray (Tester) 3.4 OZ Women. Used 60% Full. There are no member images of Hanae yet. Why not be the first? CK Shock or Hanae Mori HM EDP?